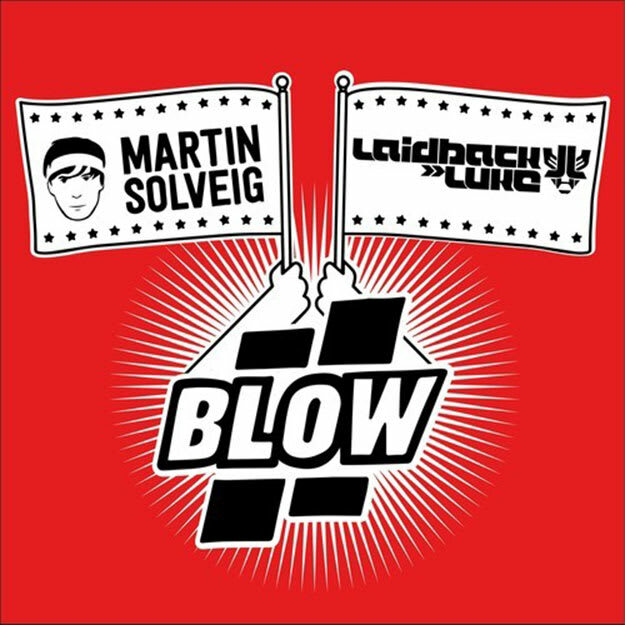 Martin Solveig & Laidback Luke - "Blow"
Summer&apos;s halfway gone, but this track has us wanting to hit a festival every... damn... night. As the Solveig story goes, he and Laidback Luke had been working on this track in between Stereosonic 2012 shows in Sydney, Australia. They weren&apos;t sold on how the track sounded around the time for this year&apos;s Ultra Music Festival (something to do with the sound of the kick). Low and behold, Martin opened his Tomorrowland 2013 set with this, and says that when he "saw 20k people punching the sky with their fist everytime the vocal says "blow", I had the feeling this was finally ready to be shared." Whatever the case with the kick was, they solved it, and this one is a beast. Sadly, after all of that info, we still don&apos;t know when it&apos;s coming out! This one is a monster regardless.